Santa Claus: The Movie (1985) — B.Z. An AFI Fest review of John Madden's gun lobby thriller "Miss Sloane," starring Jessica Chastain. A celebration of Brian De Palma's audacious "Raising Cain" on occasion of a new Blu-ray release from Shout! Factory. A celebration of the cult classic "The Adventures of Buckaroo Banzai Across the 8th Dimension," in light of the film's release on Shout! Factory Blu-ray. 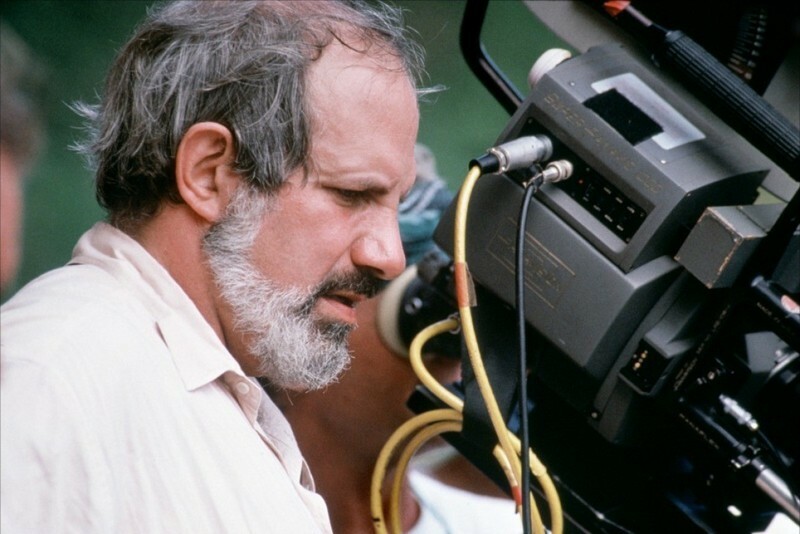 Veteran director Brian De Palma talks about about his career in movies, suspense, sexism, television and comic books. 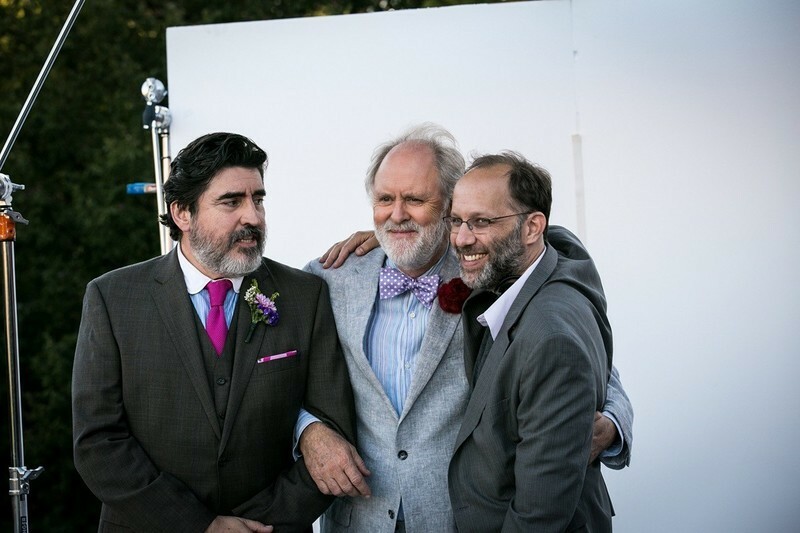 A report from the 2015 Film Independent Spirit Awards. The Lonely Road: Hilary Swank on the Feminist Western "The Homesman"
An interview with Oscar winner Hilary Swank, star of Tommy Lee Jones' "The Homesman."